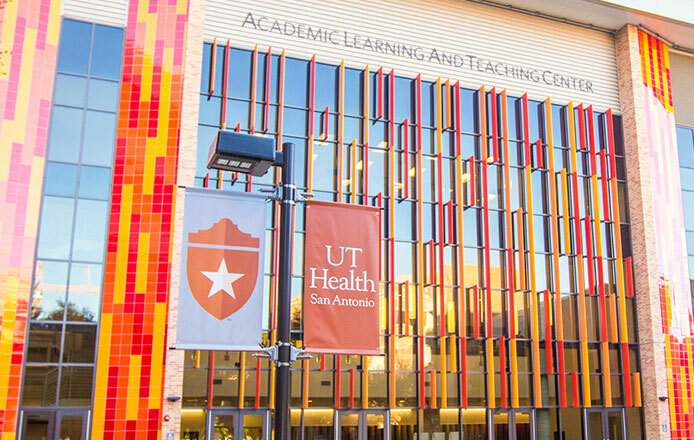 University of Texas System Office of Employee Benefits partnered with HES in 2016, looking to move beyond traditional wellness challenges and implement engaging campaigns for their population. Declining participation and participants tiring of the same old thing drove University of Texas System to break the mold with several unique, custom wellness challenges since then, including their most recent, Keep UT System Active. To generate excitement months before program kickoff, the benefits team asked wellness coordinators across the university’s 15 institutions for custom trail attractions and locales. Coordinators were delighted to see their individual contributions come to life. Benefits staff also teamed up with HES at a University of Texas Living Well Summit to demo Keep UT System Active for the wellness coordinators and deepen their understanding of the campaign. HES provided each wellness coordinator cards with registration details to give eligible employees. In addition, HES held Keep UT System Active demos at University of Texas Dallas, University of Texas System Administration, and University of Texas MD Anderson. 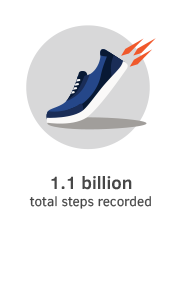 Increasing awareness and understanding of the program encouraged participants across the university to opt into this custom wellness challenge. HES provided each coordinator cards with registration details to give eligible employees. In addition, HES held Keep UT System Active demos at University of Texas Dallas, University of Texas System Administration, and University of Texas MD Anderson. Increasing awareness and understanding of the program encouraged participants across the university to opt into this custom wellness campaign. On average, those on teams exceeded the program goal of 100 by 25 points, while those who participated individually missed the program goal by 25 points. 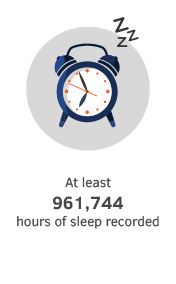 averaged 15 days of logging. Participants like knowing their wellness challenge is designed with them in mind. By using this custom approach, the University of Texas System experienced progress in a unique way that increased program participation by 12% and kept participants coming back day after day. University of Texas Southwestern Medical Center had one of the highest completion rates at 64%. By taking advantage of the university’s nutrition fair, starting a cross-campus walking club, and sending weekly emails, they were able to keep participants engaged and active. 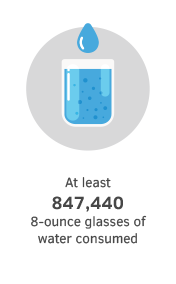 Stats don’t lie, and they say accountability is a driving motivator. 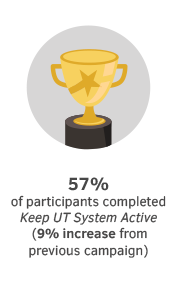 On average, participants who joined a team in Keep UT System Active logged 21% more, had 40% higher average points, and were 31% more likely to complete the program. Custom content and features kept participants on their toes, wondering what familiar location they might see next or if their site was the next stop. Science shows that elements of surprise contribute to increased attention and enhanced learning. A successful wellness challenge requires time invested in promotion. 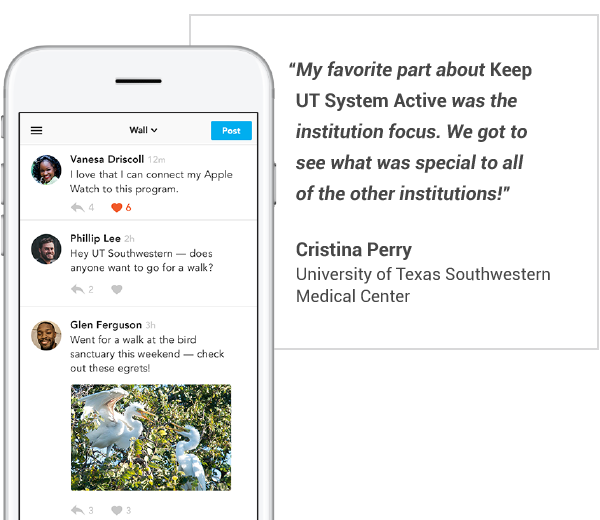 Keep UT System Active coordinators regularly communicated with participants about campaign statistics, related health promotion events, and walking schedules. 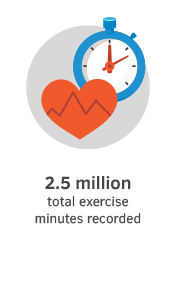 The result: University of Texas System saw a 9% increase in completion compared to their previous wellness challenge. 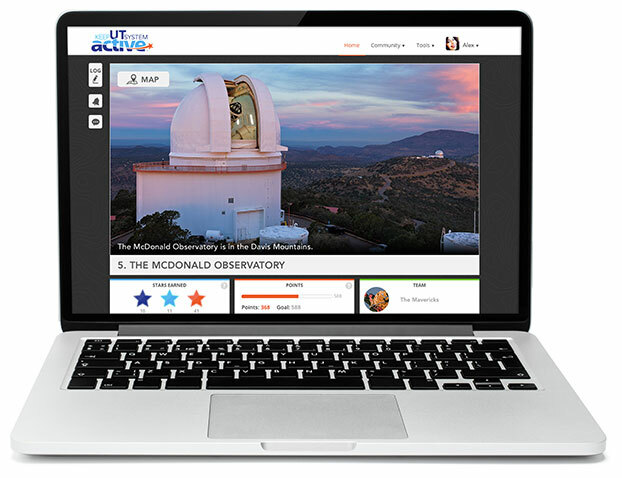 Looking ahead, the University of Texas System plans to leverage what they’ve learned from Keep UT System Active to make their next campaign better than ever. Yo Ho Ho, HES’s action-packed pirate-themed wellness challenge, is on deck for fall 2018. Looking ahead, the University of Texas System plans to leverage what they’ve learned from Keep UT System Active to make their next campaign better than ever. Yo Ho Ho, HES’s action-packed pirate-themed wellness program, is on deck for fall 2018. Have your own program idea? Canvas delivers campaign freedom and flexibility — allowing you to take customization to a whole new level.